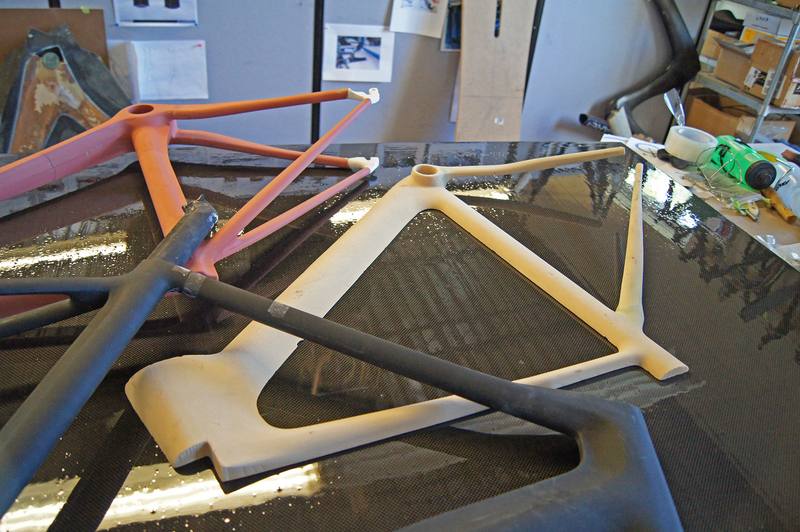 Got a tip that Parlee is launching their new ESX at Bespoke Cycling in the UK this week and these photos of the prototypes were shot during a walkthrough of Parlee’s shop earlier this year. 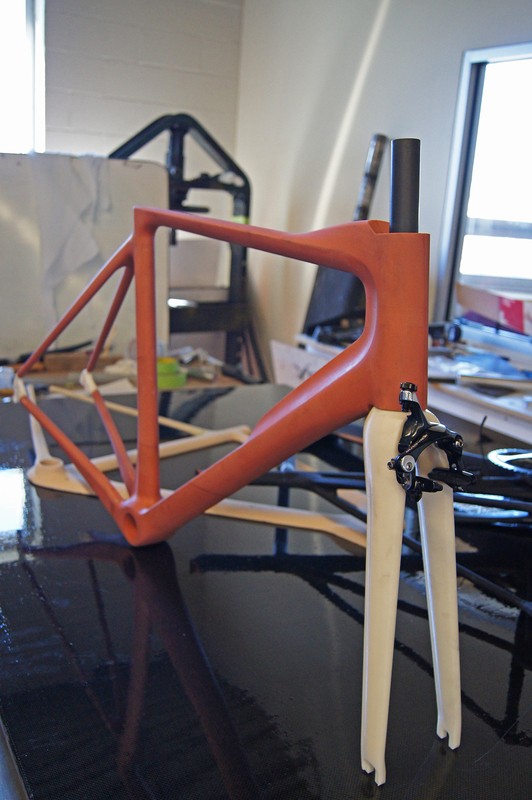 An aero road bike, handbuilt in carbon, with some interesting touches. Follow Parlee on Facebook for the launch and see the rest of the photos on G+.